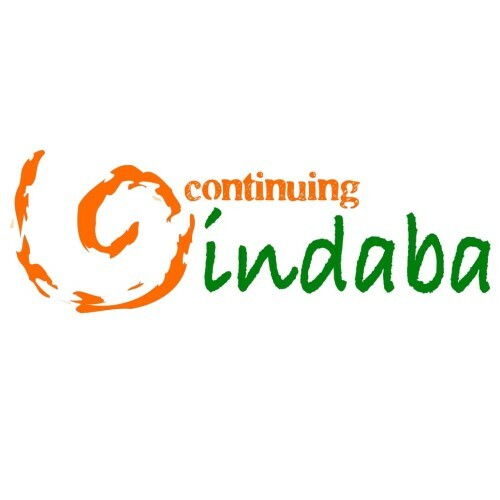 Indaba is a Zulu word for a purposeful meeting. It is a practical outworking of Ubuntu – the belief that humans only exist in community and every person is vital. Countless African proverbs assert Ubuntu. One simple example is the Swahili proverb ‘Mtu ni Watu’ which literally translated is a person is people. The philosophy coheres with Biblical images of communion with God being intimately linked to our communion with one another. We are required to love God and to love our neighbour as ourselves. Biblical injunctions to love our sisters and brothers – regardless of whether they are enemies or friends – have sometimes been threatened by Western notions of individualism and freedom. The Anglican Continuing Indaba project used African, Asian and Indigenous American insights into the Scriptures to establish effective processes for reconciliation. You can read more about this in the books Living Reconciliation and Indaba! Continuing Indaba was endorsed by the Anglican Consultative Council as the distinct Anglican approach to reconciliation. This Council understands Indaba to be a process of honest conversation that seeks to build community, energize mission, and provide a context in which conflict can be resolved. communicate how Anglicans understand and practice reconciliation so we can better help transform conflict and end violence between communities and among peoples where we find it around the world. The Anglican Peace and Justice Network is committed to the use of Continuing Indaba in all places to bring the gospel of hope into places of conflict. Continuing Indaba was shaped by a number of theological papers mainly written by African and Asian authors. We will be republishing those papers through APJN over coming months. These papers have transformed lives. They have been read and their principles applied to transform conflicts. Next → Next post: Why Indaba?